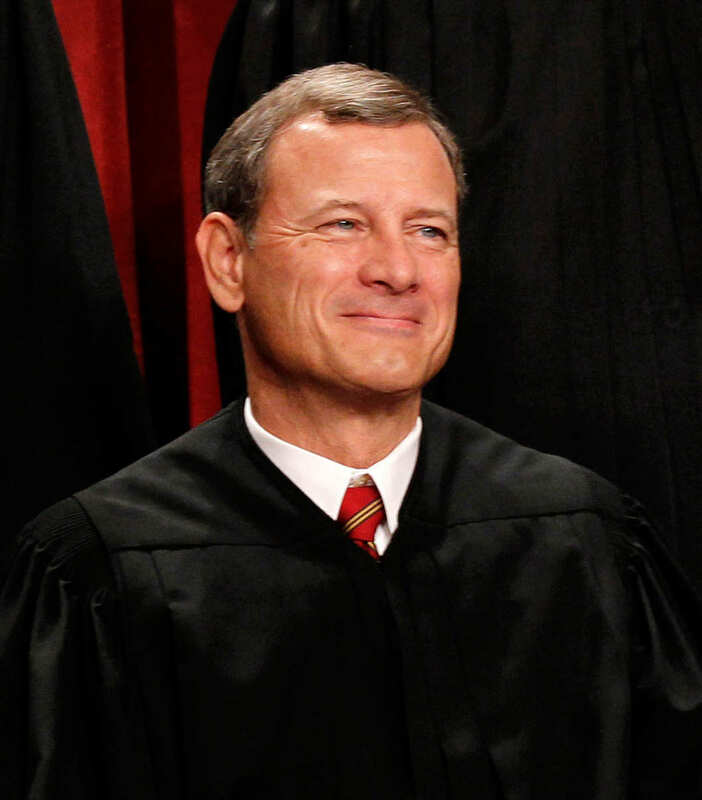 John Roberts has been selected by President Bush to replace Sandra Day O’Connor. This is a welcome nomination and a significant upgrade from the retiring Associate Justice. The political fireworks have finally begun. The New Media v Jurassic Media. Let the games begin!